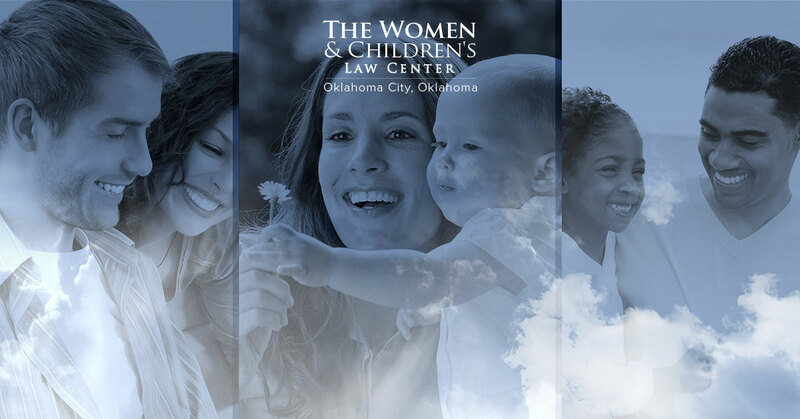 Women & Children’s Law Center, in Oklahoma City, is a law practice dedicated to protecting the rights of women and children. We represent women in matters of business, bankruptcy, criminal law, business law, employment law, and family law. Family Law is a large field of law and expands into many other areas. In this blog series, we’ll discuss the various times when a family law center can be called on to help protect the rights of a woman and her children. In all the stages of life, the rights of women can become compromised. One of the major life events that can set women back is divorce. Entering into the process of a divorce is never an easy one, and there are many hurdles and unseen curves in the road that need to be navigated. Especially if it is a contested divorce, and / or there are children involved, things can get heated and emotional. It’s important to have an experienced legal team on your side to help you. The legal system can be a confusing and a bureaucratic boondoggle. The legal partners and the highly skilled paralegals at Women and Children’s Law Center know this system well, and we know the ins and outs of the family law legal system. We know what paperwork to file and when to do it. And we know how to defend our clients against the slings and arrows that other lawyers can fling at you. We know how to work with other lawyers to come to agreements without a protracted legal battle. If you are entering into a divorce, call Women & Children’s Law Center for representation.